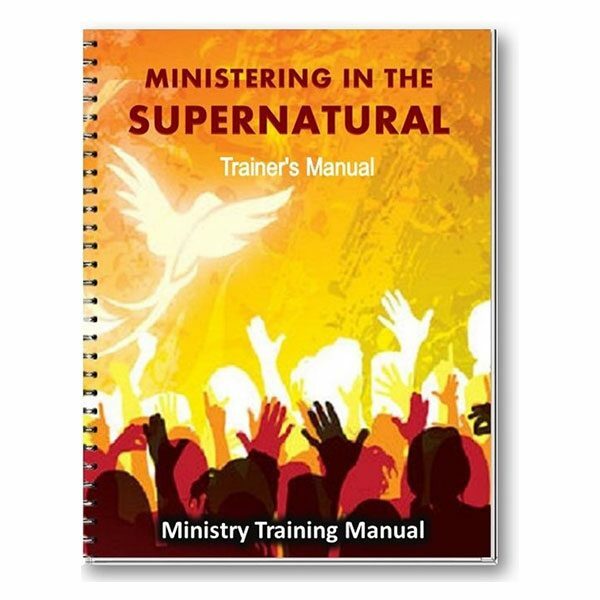 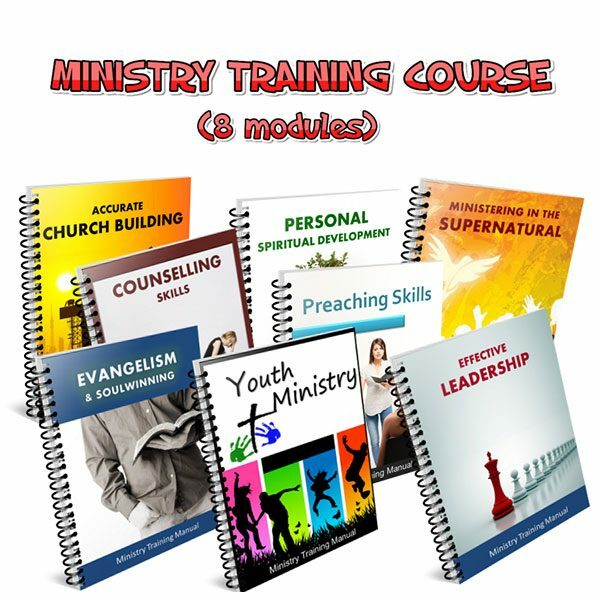 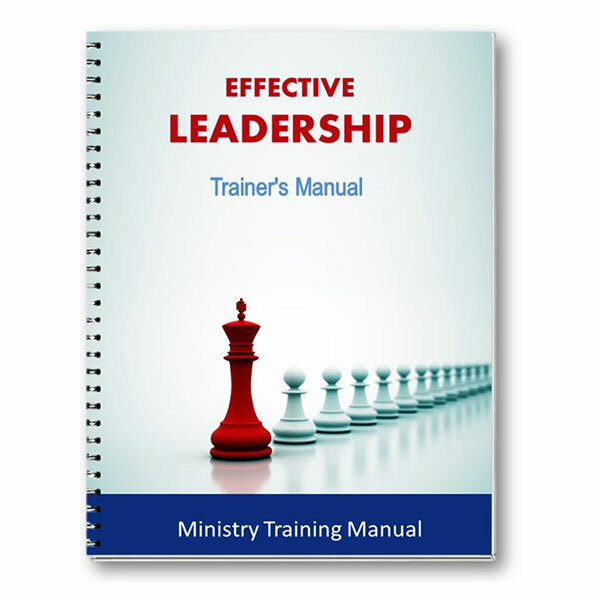 This ministry training programme is designed to equip lay leaders and ministry teams in the local church. 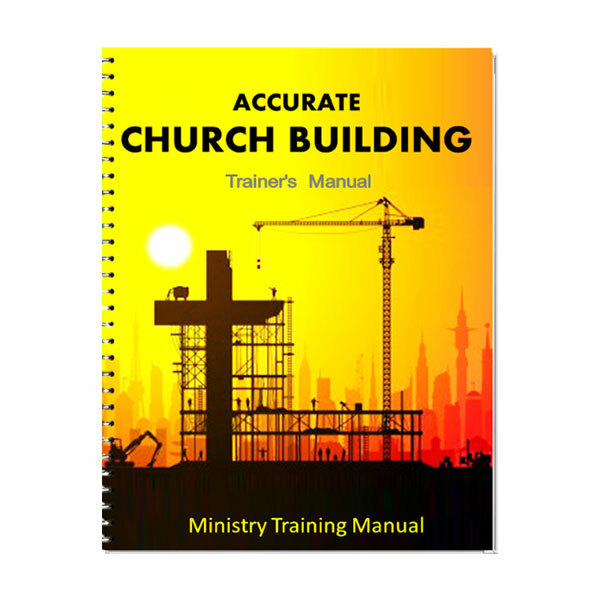 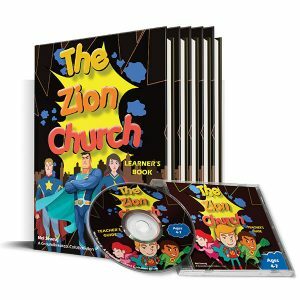 It covers various aspects of local church ministry and empowers lay leaders with the tools and skills required to be effective. 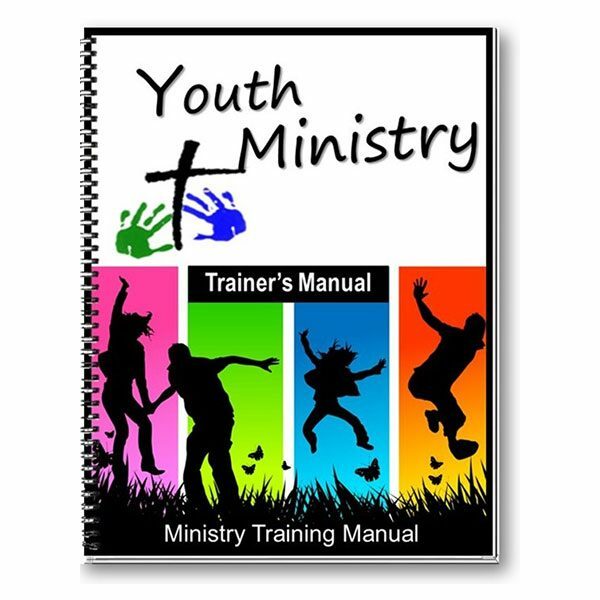 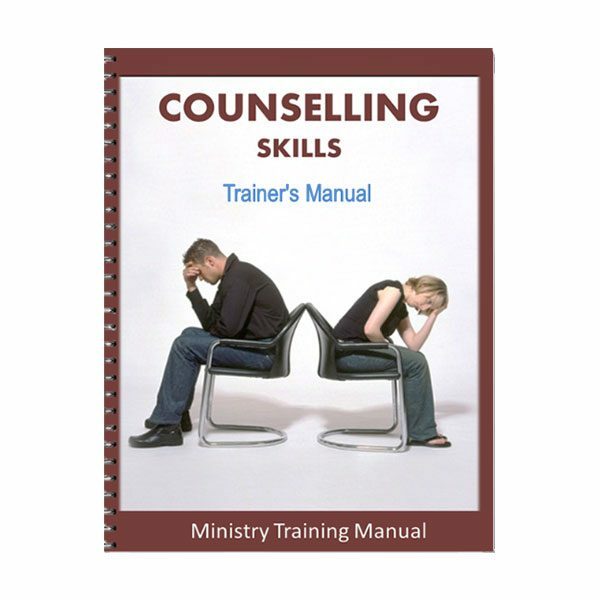 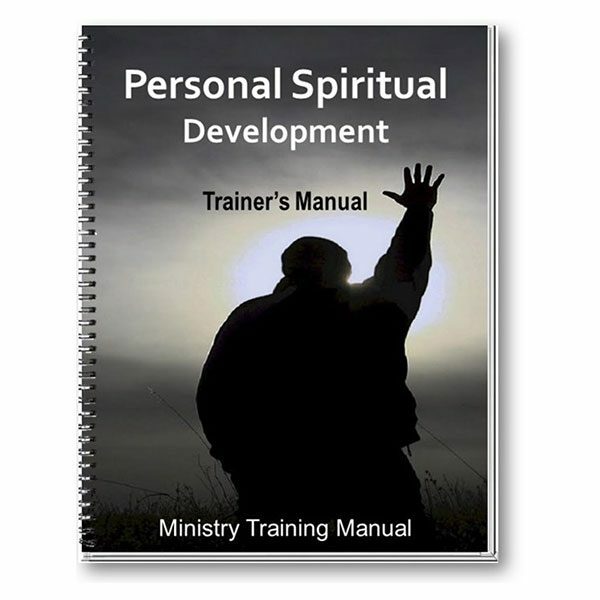 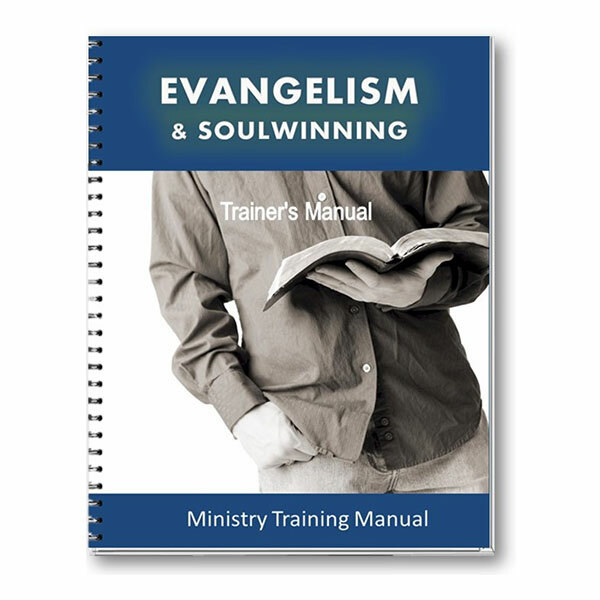 Each of the eight modules includes a Trainer’s manuals and a Students (16 manuals in total). 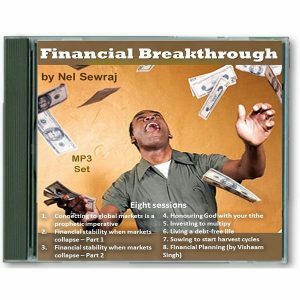 The programme is sold only in soft copy and as a whole. 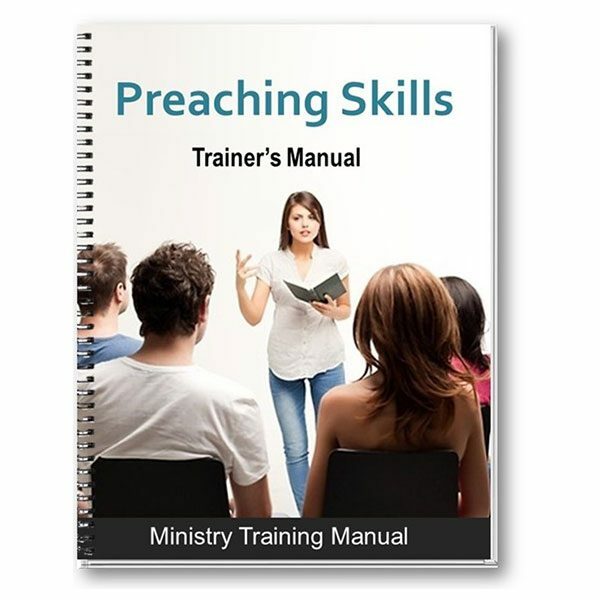 This includes the full set.